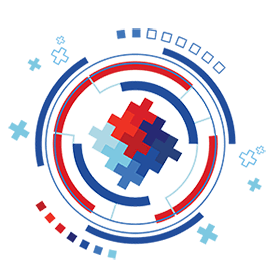 For nearly every stakeholder in the workers’ compensation and disability management industries – from claims administrators to employers, physicians to injured employees – recovery and cost containment are the primary drivers. Our client portfolio in the Workers’ Compensation and Disability Management Industries is both broad and deep, consistently demonstrating the ability of our solutions to transform the economics of restoring worker health, driving return-to-work and stay-at-work results, thereby containing costs in the system. 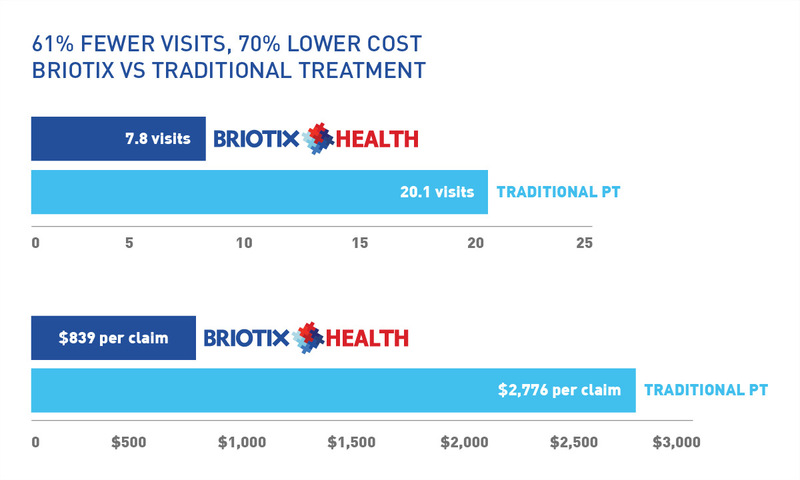 The cost model of Briotix Health providing physical therapy onsite shifts because we are able to eliminate the overhead of a brick and mortar clinic. This allows us to reduce costs of delivery of physical therapy services. Briotix Health’s onsite providers are able to incorporate specific work function into treatment from day one. This ensures that functional restoration is baked into the rehabilitation process and delivers optimal results. Being onsite allows Briotix Health providers to engage workers at the point of risk or injury.  Our processes uncover workplace and behavioral risks that will impair recovery or drive injuries in the first place.